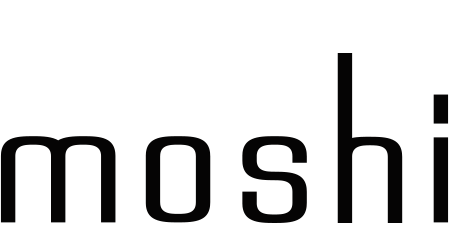 Yes, all Moshi cases and Moshi screen protectors are compatible to be used together on a given device. You will be able to use any of our screen protectors together with your Moshi phone case without any issues. If you are using a case from another brand, unfortunately, we can not make the same guarantees.